Here at ACTON Real Estate we appreciate that deciding to rent out your home and actually making it happen are two different things. In order to secure the best tenancy arrangement for your property, there are number of items you need to consider. First you need to prepare a property checklist. Your checklist should include all items that will require your attention before presenting your property for rent – from keys, to utilities, appliances, smoke alarms, gardens, security measures, remotes and any legislative requirements that require consideration (e.g. swimming pool fences). Further, it may be beneficial to make inclusions as part of your tenancy agreement. For example, if your property has a particular space for a clothes dryer you may consider including it as part of the rental agreement given leaving the empty space could detract from the value of your rental. A clean home will attract interest from a larger number of renters. Just as if you were selling your home, first impressions count when it comes to real estate rentals. Your place should shine – clean everything from the walls, to ceilings and back down to the skirting’s. Further, if you want the best results from your real estate rental the place must be in good condition. If you expect your tenants to look after your property, present it in the way you want it returned. Fix everything, from taps to flickering lights. Consider the term of your real estate rental. Depending on your circumstances you will need to decide whether you want a fixed term (specific start and end date) or a periodic tenancy (indefinite time period with the ability to dissolve the agreement by giving reasonable notice). There are advantages and disadvantages, which your property manager can discuss with you. 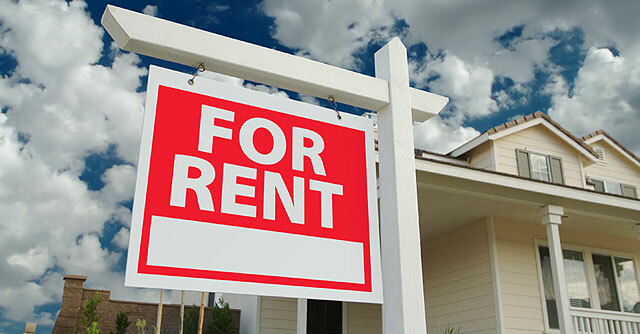 An experience property manager will help ease the burden that comes with being a landlord. Why ACTON Real Estate? We continually set the benchmark for high ethical standards and pride ourselves on our innovative and committed approach in all aspects of property management. With our expertise in real estate rentals in Perth and the South West, we can assist at all stages of the rental process. In addition to helping you secure ideal tenants for your property, you can continue to rest assured that your property is being managed by Perth’s most respected brand in real estate. A picture tells a thousand words. To ensure you attract the widest number of prospective tenants make sure your place looks great in the photographs and for public viewings. You are almost there, once you have chosen your tenants you need to finalise the property for tenancy. Ensure you have all the appropriate documentation and that a property condition report is complete. Keeping accurate records will help ensure the rental process is a smooth one.